Rimann’s Splash Sales offer popular, high quality products at amazing discounted values. These Splash Sales are effective from April 3rd until April 30th and are available at Rimann Liquors of Lenexa and Rimann Liquors of Prairie Village while supplies last. Locally made in Kansas City’s Crossroads district, this gin is bright and crisp made by vapor distilling of 11 botanicals. It has a beautiful floral aroma with a sweet, balanced flavor and rich mouthfeel. Made from soft red wheat grown less than an hour from Kansas City, this vodka is wonderfully smooth. The rich body and mouthfeel make this a vodka you can sip or use in your favorite cocktail or infusion. 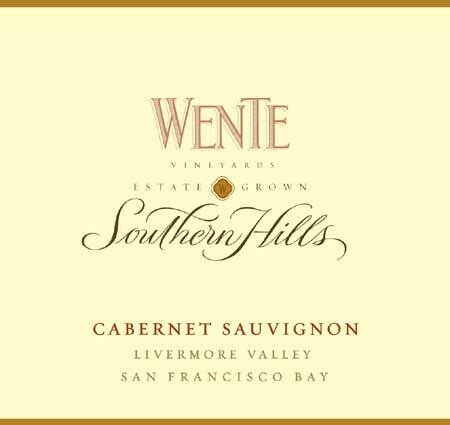 The Southern Hills Cabernet Sauvignon carries aromatics of dried cranberry, bay leaf and crushed black pepper, with notes of black soil and cassis. Grilled plum and cedar are complimented by round tannins to finish this balanced wine.